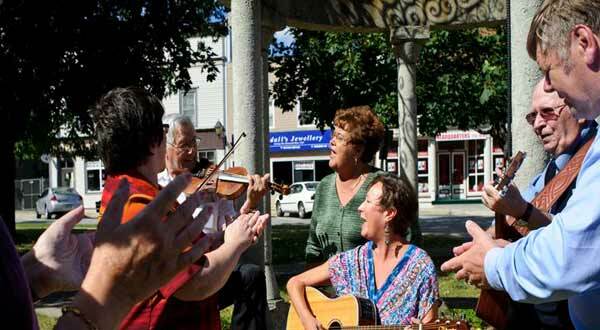 The 61st Miramichi Folksong Festival will be held from August 5-10, 2018 at the Beaverbrook Kin Centre, 100 Newcastle Blvd. A musical week of celebration in song, dance, fiddles, Gospel Concert, New Brunswick Day Breakfast and noon luncheons with live music, children’s Show, Fiddle Workshop, Folk feast and fun which includes, noon lunch, cruise on the Max Atiken, followed by an evening concert and jam session at the local pub ,wind up with a Dinner Theatre. Both festival passes and individual event passes are available for purchase by calling Susan Butler at 506-622-1780 or email susanbutler@xplornet.com.